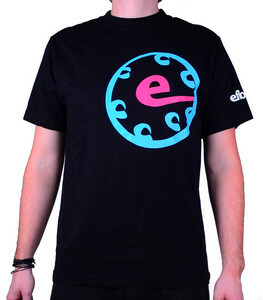 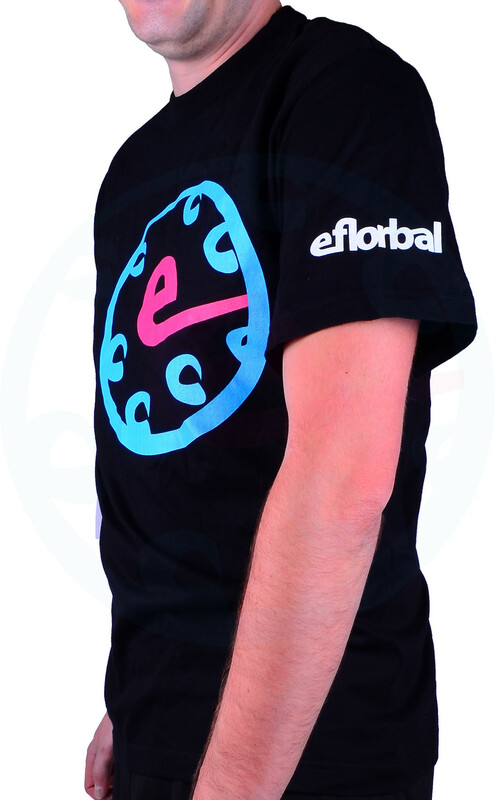 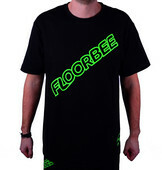 Floorball t-shirt Necy eFlorbal New edition is made of the very comfortable material. 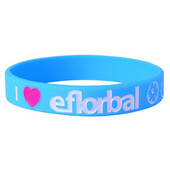 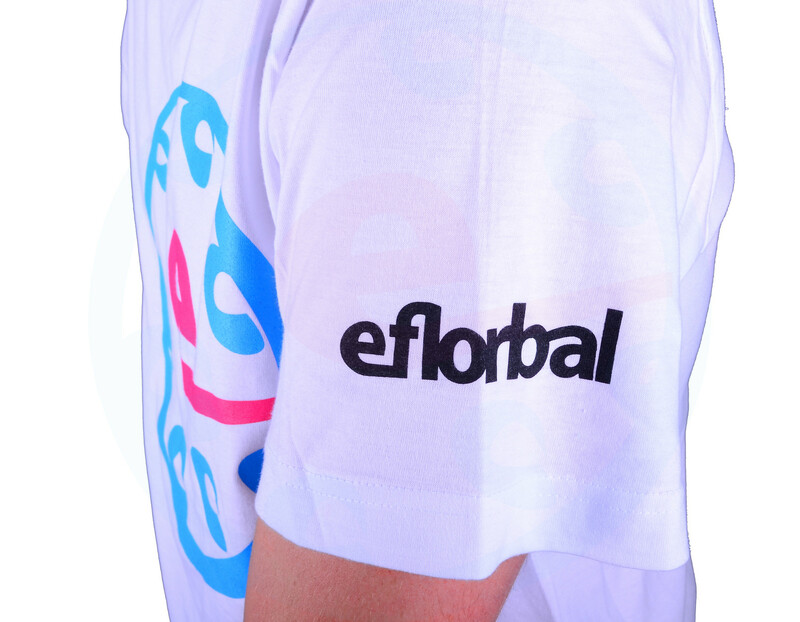 The front is printed by efloorball logo and side by the sign eflorbal. 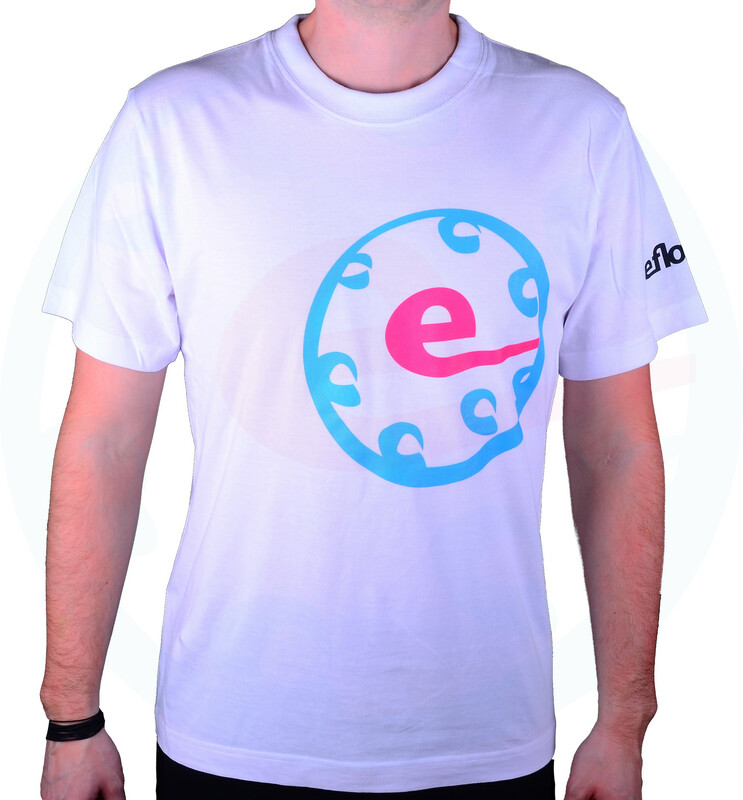 Shirt is suitable for both training and classic wear.